Local history can be found in the BHPL Book Blog: click on the tags for “Berkeley Heights” and “Berkeley Heights history“. A list of Local History Resources for Berkeley Heights, NJ: is online and books are shelved in the BHPL collection. The image above, an undated photo of Mt. Carmel Hall, is one of many local history images and documents which can be viewed on the library’s Flickr account. 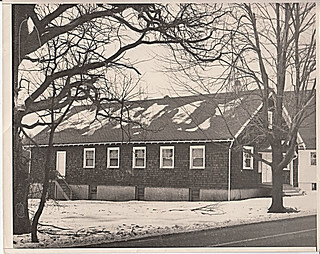 Visit The Historical Society of Berkeley Heights for more local history information.